CAT 2017: How you can make it to IIM? 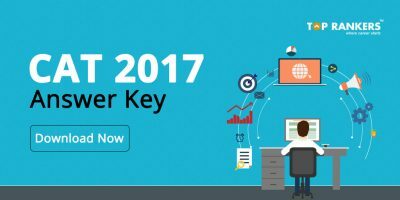 How you can make it to IIM with CAT 2017 using the right strategies? 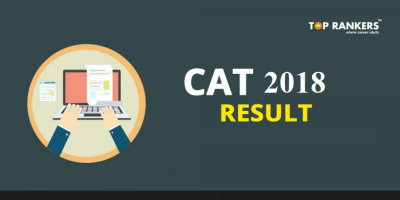 How you can make it to IIM’s with CAT 2017? : Getting into IIM’s is not cakewalk. Unlike getting into a regular MBA colleges, getting into IIM’s is a matter of prestige. The registrations for the common admission test 2017 begins on August 9th and will close on August 20th 2017. 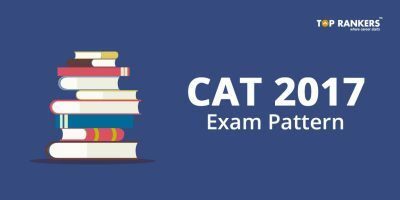 The CAT 2017 exams will be conducted on November 26th 2017. Candidates can fulfill their dream of clearing the CAT 2017 exam and be part of the prestigious IIM’s. You will need about 99 to 100 percentile to get into IIM’s and will have to face intense amount of competition as the exam sees lakhs of test takers from across the country. Lets see what it takes to get into IIM’s more than just hard work and luck. The article lists out some useful strategies that can be helpful for those wanting to get into IIM’s. IIM’s are there in the following Indian cities: Ahmedabad, Amritsar, Bangalore, Bodh Gaya, Calcutta, Indore, Jammu, Kashipur, Kozhikode, Lucknow, Nagpur, Raipur, Ranchi, Rohtak, Sambalpur, Shillong, Sirmaur, Tiruchirappalli, Udaipur, Visakhapatnam. You will be eligible for any of the IIM’s based on your score. 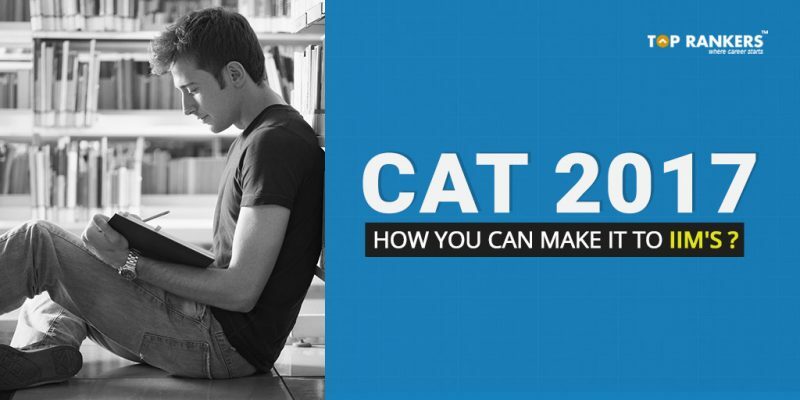 Students are eligible to a particular IIM based on their CAT score. However, the IIM’s are ranked accordingly and IIM Ahmadabad is considered best. So the competition to get into IIM Ahmadabad is intense. Only the brightest get into IIM Ahmadabad. But do not worry, as getting into any other IIM is not going to spoil your chances in life as being an alumni of IIM’s itself is matter of pride. There will be a total of 100 questions in the CAT 2017 and will have a time duration of 3 hours. 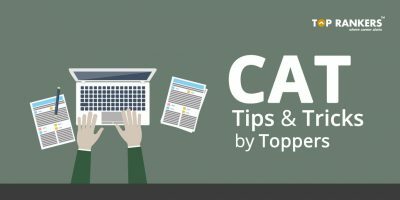 Study Tips for CAT 2017 to know How you can make it to IIM? Chart a Study plan: Plan your daily routine and plan your study routine accordingly. Don’t waste time on frivolous things and instead focus on preparation. Study the entire syllabus: Cover all essential parts of the syllabus and not just important parts of the syllabus. Previous Years Question Papers: Solve Previous years question papers as that will help you get an edge in your preparation and give you a strong foothold. Learn to manage time: Managing Time is very important in studying for CAT 2017. You also have a limited amount of Time while preparing for CAT 2017. Time management is also very important while attempting the exam. Practice : Practice makes a man perfect, your expertise in the subjects is important. Practice Mock Tests: Mock tests are important in determining your success in exams. Toprankers provides Arun Sharma CAT Challenge. Arun Asharma CAT Challenge is a mock test series from an Industry leader in CAT, Arun Sharma. Prepare study notes: Prepare notes and and jot down important points from what you study. Make note of challenging questions and how you can solve them. Eat Well, sleep well and exercise: Follow the mantra of eat well, Sleep well and exercise as this will help you to focus on your exams. A Good 6-8 hours of sleep should help you to prepare well. Do Yoga and meditation: Yoga and meditation are timeless ancient Indian sciences that can help in dealing with stress while preparing for CAT. Think Positive: Learn to think positive, be positive. A positive mindset will help you to focus well while preparing for CAT 2017. Do not forget: Do not forget that scoring 99 percentile in IIMs is a not a matter of luck and it only comes with hard work. If you even score more than 90 percentile, you can consider doing MBA from any of the institutes that consider a CAT 2017 score. Do not lose hope, as it is not the end of life. Quantitative ability section tests the mathematical skills and ability of the candidates. It covers the topics like Number System, Arithmetic, Algebra, Geometry, Permutation & Combination/Probability, Set Theory, Trigonometry, and Logarithms. Make use of the virtual calculator provided to you in the exam. The sections tests the decision making ability and speed of the candidate. It is not a very theoretical concept. Logical Reasoning: Seating Arrangement, Matching puzzles, Constraint based arrangement, Blood relations, family tree, syllogism, proposition based arguments, assumptions, statements, sets, binary logic, Venn diagrams, clocks and calendars. Improve your vocabulary by learning new words every day. Important Topics in Verbal and Reading Comprehension. : Fact inference judgement, fill in the blanks, grammar, para completion, Para Jumble, Sentence correction, Verbal Reasoning, Word Usage. Stay tuned for more updates on How you can make it to IIM with CAT 2017?